Walking distance to Food Markets, Super Markets, West Coast Plaza Shopping Mall and Local and Japanese school. 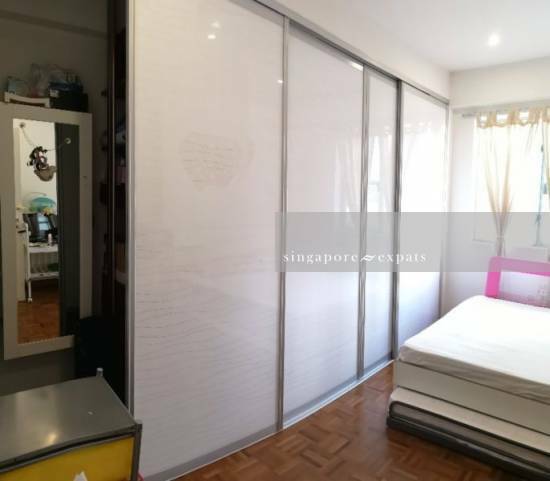 Full Condo facilities, well maintained. Friendly community. Please sms or call +65 96235656 for tenant profile and details, number of people staying, move in date, etc.